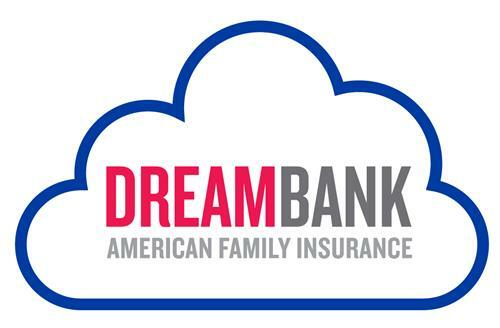 Enjoy a morning getting in the festive fall spirit at DreamBank! Bring the whole family and get yourselves ready to give thanks by making Thanksgiving crafts and cards. Stop in anytime between 9:30 am and noon to show your creative attitude for gratitude!